Have you been looking for the perfect view? A place to build your dream private mountain get away? Here is your chance!!! 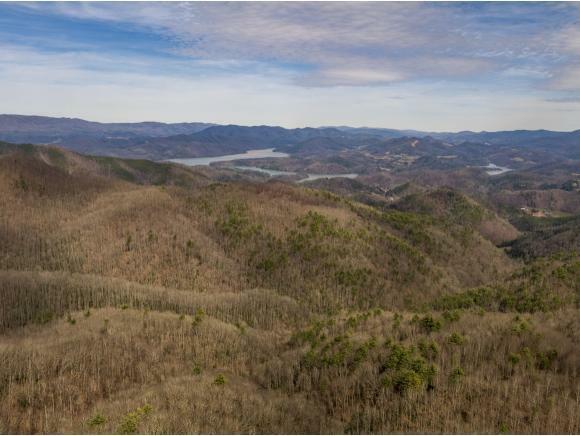 Over 5 acre mountain top lot with amazing Watauga Lake and mountain views in the prestigious gated Heartwood Subdivision. 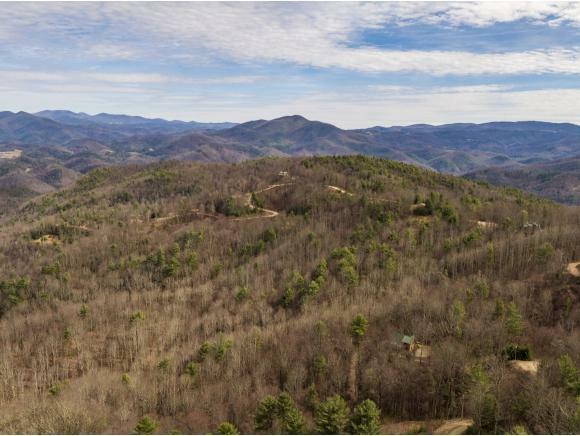 This gorgeous lot backs up to Cherokee national forest for added privacy. 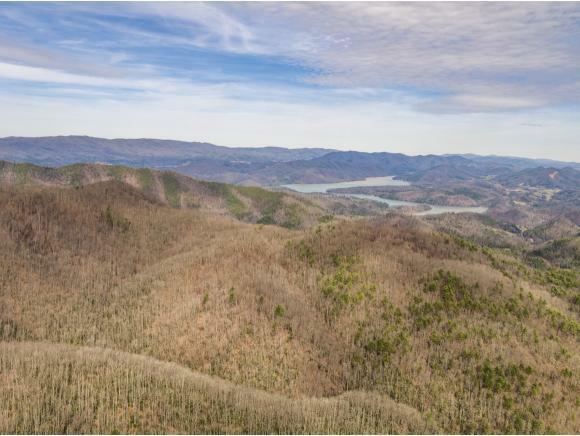 Take the first step to owning you own private sanctuary, call your agent and schedule a showing today! Info taken from tax records and is reliable but not guaranteed buyer/buyers agent to verify.